When a business has a small fleet of vehicles to manage, it’s crucial to maximize profits by minimizing costs. The smartest way to control costs is by looking at how you manage small fleet fuel expenses, and prepaid fuel cards and fleet cards for small business make that job a whole lot easier to do. 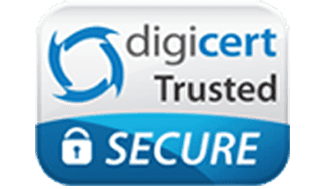 As with all areas of your business, control and organization are essential factors in managing the flow of money out of the business’s bank account. As fuel is an “on the road” expense and not controlled centrally from the office, it’s even easier for costs to spiral out of control, even when you do have strict procedures. Also, having a fleet of vehicles multiplies the risk of expense leakages compared to if you only have one or two company cars. Although maintenance and repairs make up part of the total of your fleet budget, fuel is always going to be the largest share of fleet expenses. With fuel prices in the US continuing to rise, the sensible option is to look at a solution such as gas fleet cards for small business to help you manage small fleet fuel expenses. 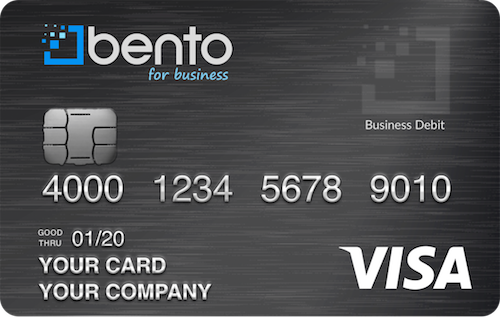 Allowing You To Be More Flexible: You can configure each Bento card for the exact usage you need, whether it’s solely as a debit fuel card, allowing fuel and repairs, or any other combination that suits the business and gives the cardholder the right amount of authority. Making It Easy To Track Fleet Usage: Another common issue with small fleets, from a management point of view, is overseeing the entire fleet. It’s easy enough when you only have a couple of vehicles, but the more vehicles your business has, the harder it becomes. When you use Bento as fleet cards for small business vehicles, you’re able to monitor each individual’s usage by having a card assigned and even named for each vehicle or driver. They’re perfect for keeping track of every vehicle from one dashboard. Saving Money On Fleet Fuel Budgets: Of course, budget constraints are often the reason for changing a business process, and using Bento cards as debit fuel cards will certainly help your bottom line. You can preset a limit for each card, and once that limit is reached, any attempted charge on the card will be declined. Saving Time For Your Employees: Debit fleet fuel cards remove the often complicated and time-consuming expense management process of making your drivers provide receipts to your finance team and reimbursing their expenses. Debit fuel and gas cards give your finance staff more time for other tasks and your drivers more time on the road. Saving The Environment: Another benefit of reloadable gas cards that you may not have considered is that they allow you to have a paperless fuel expense management process. No receipts, no expense reports, no sacrificed trees. Managing a small fleet doesn’t have be a drain on your resources—choosing Bento Business Debit Cards as fleet fuel cards can save you money, time, and put managing your fleet on cruise control.